डिज़्नी World Under the Sea. even Walt is there if आप look closely. 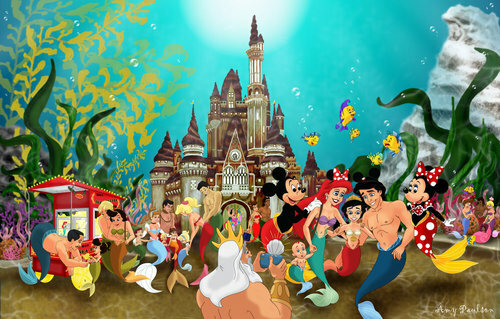 HD Wallpaper and background images in the डिज़्नी club tagged: disney.